It is a vulnerability typically found in web applications.A hacker can use this vulnerability to inject client-side script into web pages viewed by other users. What can an attacker do with this? 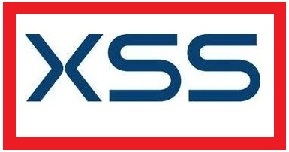 In this article i am going to explain how phishing can be done using XSS vulnerability in web applications.To understand this, you need to have the knowledge of normal phishing. In Normal phishing the victim will be given a link which is made by the hacker. A person with basic knowledge can recognize that it was a fake link.But in XSS the victim cannot suspect the link because it contains a trusted URL. First we need to find a vulnerable website. This can be done using google. Go to google and search using the following Dork. To test the vulnerability you can inject the following code in search fields,comment fields of your website. 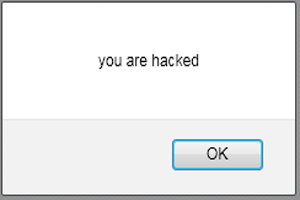 If it returns an alert box showing “you are hacked”, That site is vulnerable to XSS. Step 2: Craft your link. 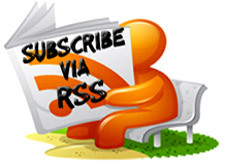 In this step we have to craft a link from the vulnerability of the website. You can use your specially crafted link to steal your victim’s information just as in phishing. 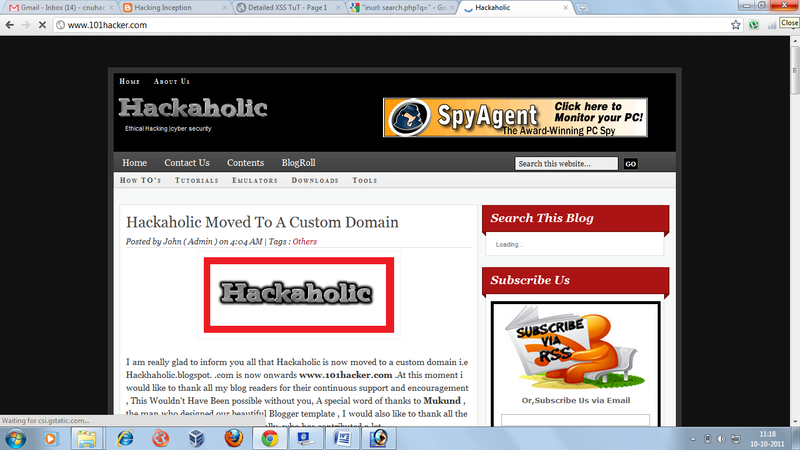 I am showing you an example with vulnerable link found in google. This link is kept here for demonstration purpose only. I will not be held responsible if you do any thing illegal with this and this bug is not fixed yet. If google fixes it,it may not work. You can replace “http://www.101hacker.com/” with your fake login page’s link.Then it takes the victim to your fake login page. Now you can send your specially crafted link to the victim by any means as you do in normal phishing. This is such a dangerous vulnerability in web applications. It got 2nd rank in OWASP top 10 vulnerabilities.If a hacker finds this vulnerability in any of the bank websites, he can attempt a malicious attack against the customers of the bank and steal lots of information like credit cards, account numbers, passwords etc by simply sending a group mail to the customers of the bank. John..Can you write an article on persistent attacks!! Bt i got result not found.